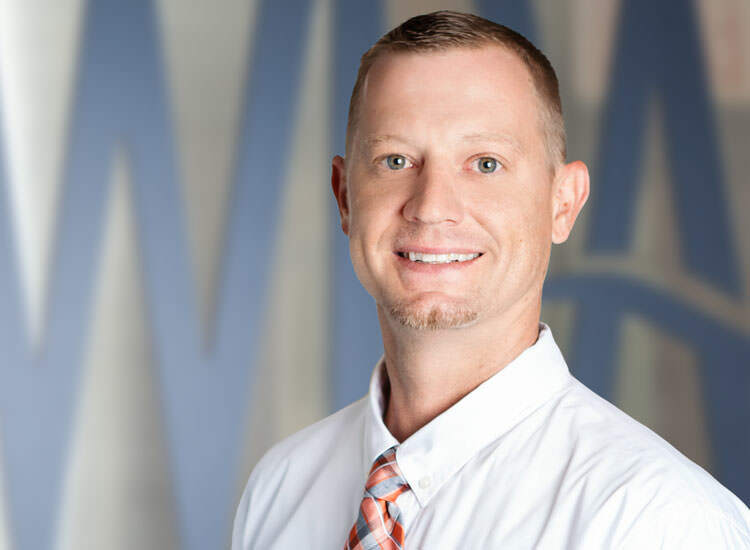 Josh Kohlbecker joins the WRA team as a Senior Environmental Scientist in our Tampa office and will be supporting our projects throughout Florida. Josh, a University of South Florida graduate, comes to WRA with 8 years of experience in the Tampa market providing wetland monitoring, maintenance and permitting services, listed species survey and permitting and seagrass survey and mapping. Josh is an environment scientist, a state certified Commercial Herbicide Applicator, and a certified PADI & NAUI Advanced Open Water Diver. On a personal note, Josh grew up in Springfield, Illinois where he played high school basketball against WRA vice-president Clint Cuffle.